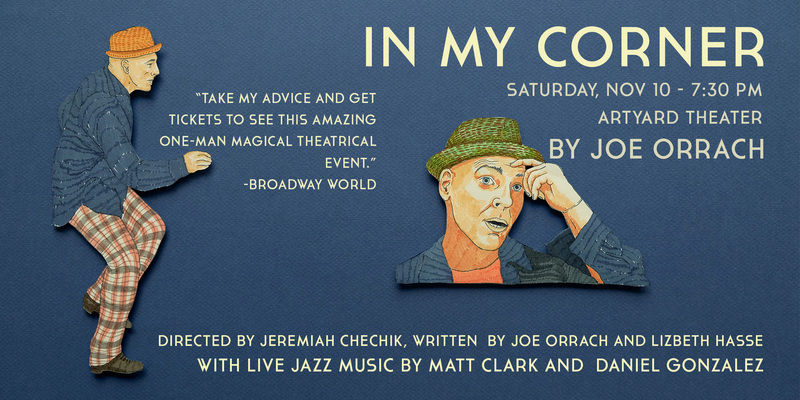 In My Corner is an original play that tells a universal story in a unique way. Film director Jeremiah Chechik (Benny and Joon, Diabolique, National Lampoon’s Christmas Vacation) creates a world inhabited by dynamic and passionate characters embodied by versatile actor, tap sensation, and former USAF welterweight boxing champ Joe Orrach. Blending the rhythms of tap dance, boxing, salsa, and live music into a narrative, at once energetic and intimate, the play is a father-son story of a street-smart, wise guy Puerto Rican–Italian kid from the Bronx who comes of age in the ring and on the dance floor. In My Corner started as a group of journal entries created by Joe Orrach “to sort out a time in my life that wasn’t making sense.” Years later when he decided that the stage was the place for those discoveries, Lizbeth Hasse took the journal and transformed it into a play with an extended family of characters. 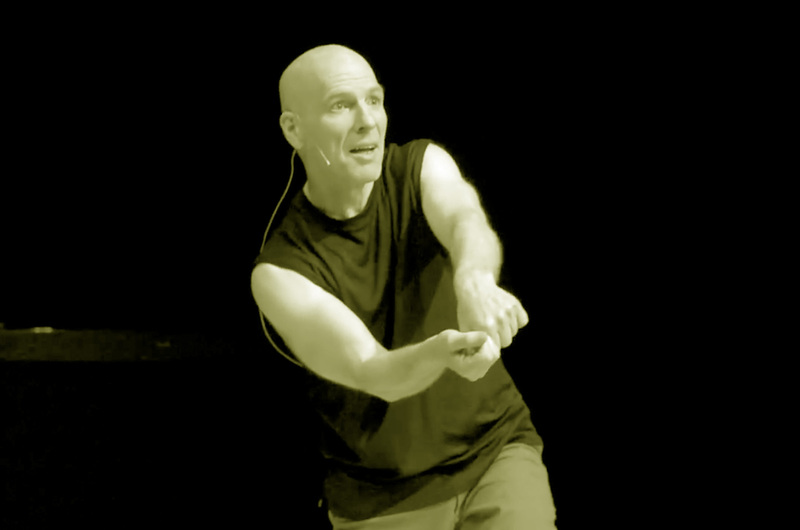 Joe Orrach – Creator/Choreographer/Tap Dancer (NYC/San Francisco) is the Artistic Director of the Joe Orrach Performance Project (JOPP). He is an actor, choreographer, dancer, and story-teller in live theatre and film. Joe’s performing career started as a boxer, fighting as the Welterweight Champion of the US Air Force before turning to dance, especially tap. 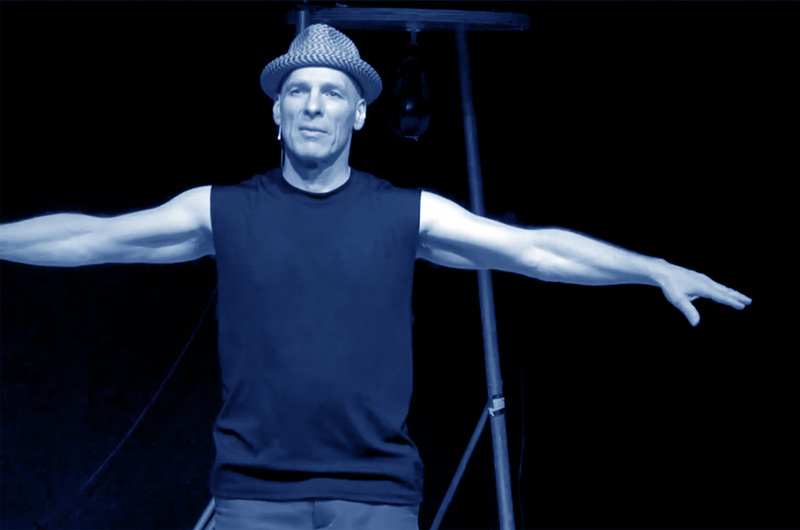 Joe is known as the “pugilistic hoofer.” Joe has tap-danced with Gregory Hines, Savion Glover, the Nicholas Brothers, Jimmy Slyde and Michelle Dorrance, and has been directed by Woody Allen, James Mangold, Jeremiah Chechik and David Shiner. 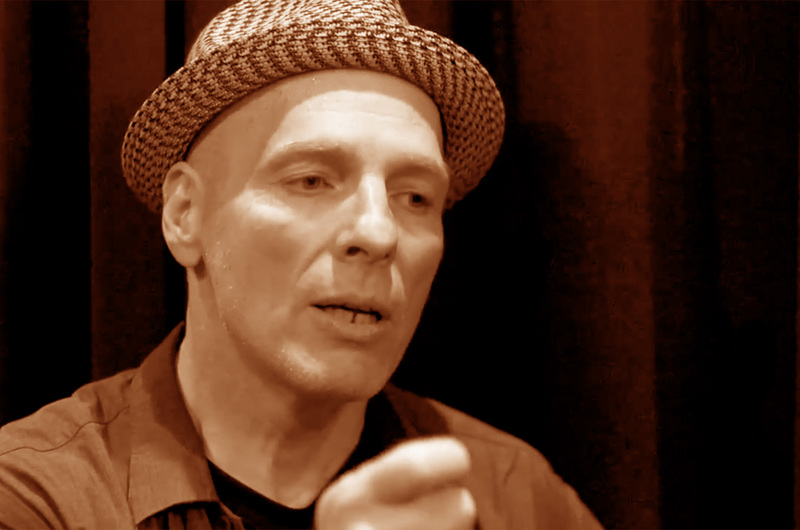 Joe conceived/directed/choreographed and performed original works IN MY CORNER, STReetFeaT, Roughing It Up, The Boxer and147 in US and European theaters. Joe choreographed and performed in Terrence Blanchard’s opera in jazz CHAMPION at SFJazz and reprised his role with the National Opera at Kennedy Center. He choreographed The Royale at the Aurora, Berkeley in 2018. Born and raised in Buffalo, New York, Matthew Clark holds a BFA in Jazz Studies from Oberlin Conservatory of Music. A highly regarded pianist and arranger, he has performed and recorded with such jazz luminaries as Bobby Hutcherson, Benny Golson, John Faddis, David “Fathead” Newman, Gene Bertoncini, Joshua Redman, and the late tenor saxophonist Teddy Edwards. Clark has toured extensively throughout Asia, Europe and the United States, including appearances at the Monterey, San Francisco, Vienne, and Stanford jazz festivals. Recognized primarily for his tasteful soloing and supportive accompaniment, Matthew is a respected clinician whose positions have included lecturer in jazz history and ensemble instructor at the Stanford, Oaktown and Cazadero Jazz workshops. 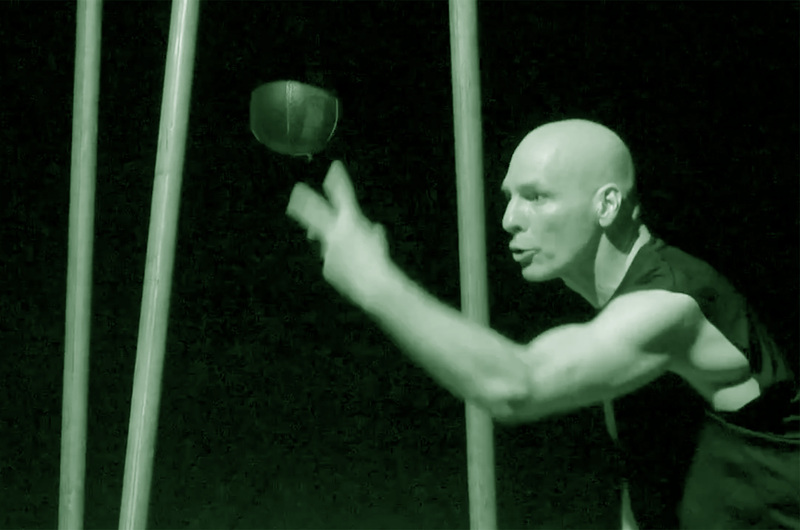 Matt has collaborated and toured with Joe and Joe Orrach Performance Project on several original works. Daniel Gonzalez has had a distinguished career in music. Starting out as a percussionist in the US Army Band Program and became the lead percussionist. Dan went on to work with a multitude of incredible musicians, including Tom Harrell, Mark Murphy, Jesse Green, Nestor Torres and Urbie Green, to name only a few. With his splendid skills with Latin rhythms, Dan has become the perfect collaborator as the main drummer/percussionist for Joe Orrach’s show, In My Corner. He is also working with the Joe Orrach Performance Project on its new work in development: ShaDOW. Lizbeth Hasse – Writer/Librettist (Berkeley) Working for years in San Francisco as a lawyer and mediator in fields of media law and international human rights, Lizbeth Hasse is a writer for several live stage works, documentary films, and short stories. Liz has contributed to the legal, creative, and financial development and production of many independent films and performances. The script to In My Corner, co-written by Orrach and Hasse, was a nominee for an Izzy Award for text for dance.